The "N-word" probably gets you thinking about the racial epithet that's been used for centuries like a club against black people. 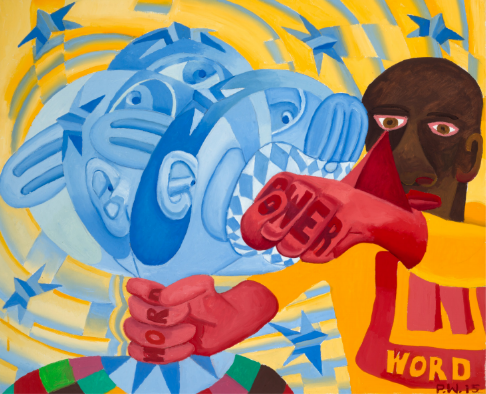 Renowned painter Peter Williams has turned that version upside-down and inside-out. He's created an African-American superhero: N-Word. Adam Besso was nicknamed "Bee Sting" and pleaded June 22 to a misdemeanor charge of attempted assault with a weapon. The agreement with prosecutors calls for the 36-year-old Sterling Heights man to be released after sentencing. Besso apologized at his court appearance Monday before formally receiving the sentence of 102 days already served and two years' probation. Authorities say Besso's shotgun fired in April as he struggled with a man at a trailer park in the Flint suburb of Burton. 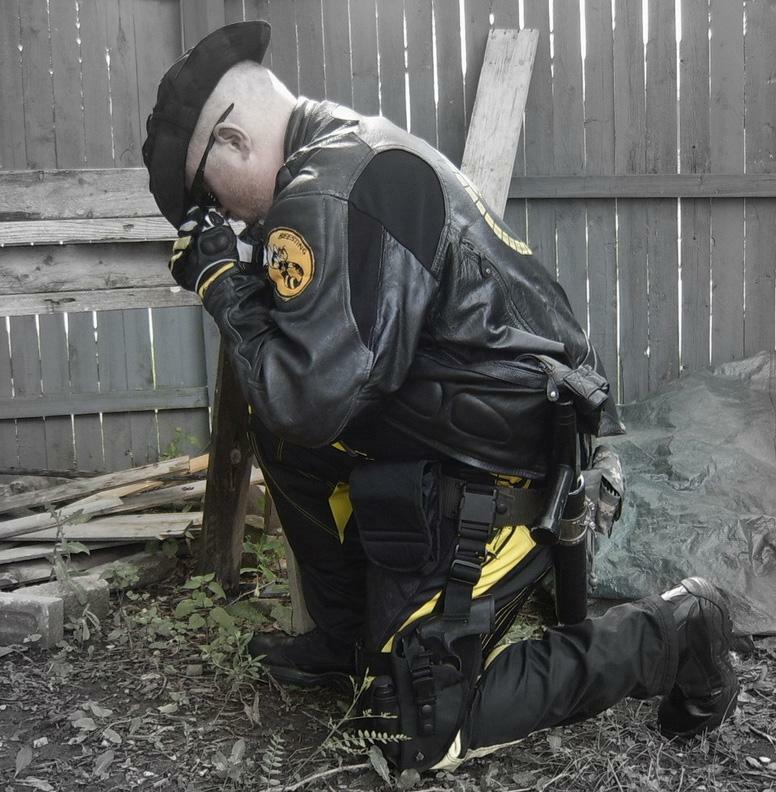 Police say he was wearing a bulletproof vest, black leather jacket with a bee logo, shin guards and knee pads. "Bee Sting" was once part of a larger group known on the Internet as the "Michigan Protectors." 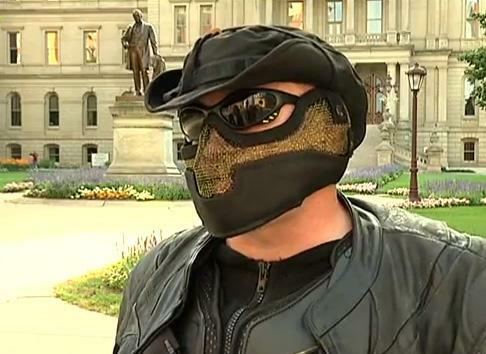 Another Michigan superhero has drawn the attention of local police. Just as Petoskey Batman is wrapping up his probation, Bee Sting turns up in Burton, Michigan with a little shotgun mishap.